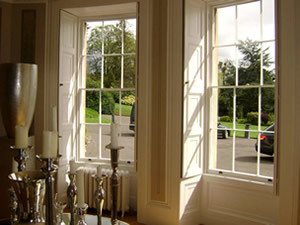 R & R Window Workshop is dedicated to offering a range of sash and casement window renovation, draught proofing and Double glazing services. Our aim is to restore and renovate period windows using traditional materials and skills. We believe in restoration rather than replacement. Our success will be measured by our customers choosing us because of their belief in our ability to meet or exceed their expectations of price, service and expertise. 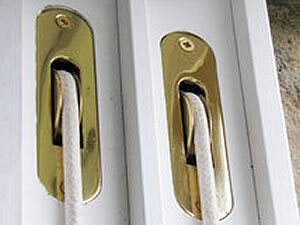 Sash windows are renowned for being draughty and rattling and require a great deal of looking after. However they are a wonderful feature to have in a Period Property and add character and charm that modern windows just do not have.